When it comes to travel inside Cuba, the island isn’t your typical get-a-way to the Bahamas. It isn’t even your typical eco-adventure to Costa Rica. 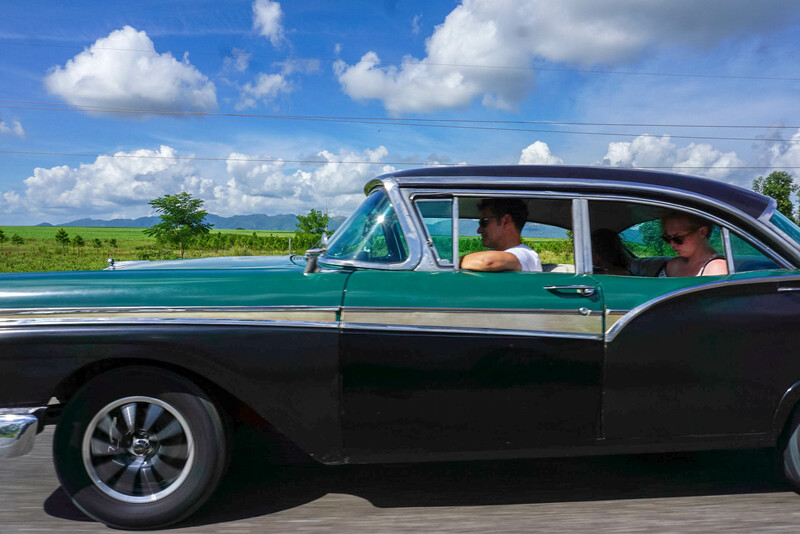 Cuba, is unlike any place in the world in EVERY aspect, including even the most basic: getting around. One of the biggest questions I get is how to travel while inside Cuba. How can you get from one city to another? Should you rent a car or hire a driver? Or is there public transportation? With the lack of information out there on transportation, making plans to go around the country can seem really daunting. Before I get into the different ways, it’s important to know why Cuba doesn’t have an easy transportation system. Gas is expensive and well, so are cars. Transportation is a HUGE “lio” (problem) for EVERYONE. Tourists are no exception to that. Renting a car allows flexibility, plain and simple. You can get in your car and drive to the next city, then the next without a schedule or itinerary to follow. With that kind of freedom, you’re now open to see parts of the country the tourist route doesn’t go to. Be aware that depending on where you’re going, roads can be pretty tough. Some roads, especially in Oriente and far west Pinar del Rio haven’t seen new pavement since Castro came along. But between Pinar del Rio (city) to Camaguey, its pretty solid and clean. Price: Depends on what you prefer, when and how many days. Economical cars are the cheapest and renting in low seasons (summer) is cheaper than during high (winter). Also, car companies will charge you less per day if you rent more days. You have to rent at a minimum 3 days. 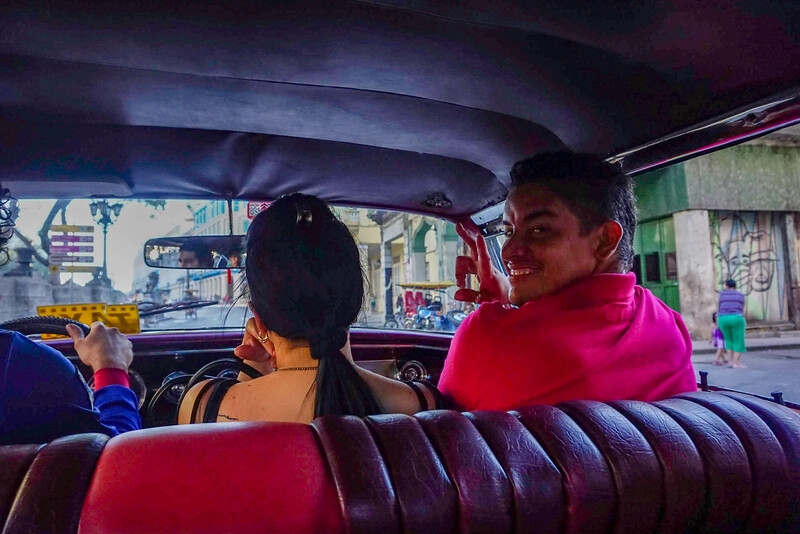 Hiring a driver is an excellent option for those who really don’t want to drive or figure out the roads of Cuba. Drivers can either stay with you during your trip (usually if you do a one day trip like to Vinales) or can take you to the next city. If you want to hire a driver to take you on a round trip (meaning Havana to Vinales back to Havana), you can contact me here. Don’t be afraid to barter! Make sure you want a collective car (collectivo) and be prepared to pay a bit more than your Cuban counterpart in the same car. 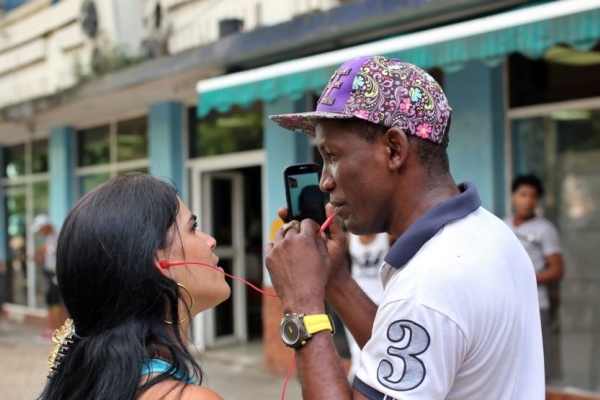 Sorry, that’s just how it goes for tourists in Cuba! 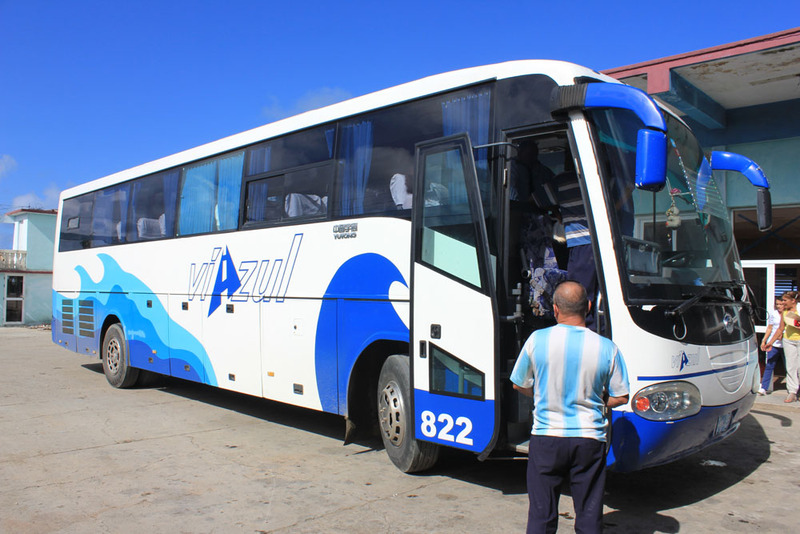 Going on a bus like Viazul is your last option you have as a tourist in Cuba to see different sites. The downfall to this is that many times bus departure times, like everything in Cuba, is not always accurate. If you want to travel by bus, it is the cheapest option you have as a tourist for city-to-city, especially long distances. You can check out times and fares at Viazul’s website. Note: Cuban nationals can ride with you on the tourist buses! Public busses are for everyone in Cuba but only in inner cities. Riding the “guagua (bus)” with other locals is totally fine and you should definitely do it to get a better experience! However, if you’re wondering if you can take a bus from city to city with other locals the short answer is “no”. Cubans ask anyone going on a public bus for their carnet (ID) and because you don’t have one you most likely won’t be able to get on, that is, if you don’t know how to pay the chauffer off. If you can manage to do that, you can score a bus ticket anywhere from $5 – $10 per person depending on how much you’re willing to give. When in Cuba, you have to remember you’re in a totally different society with different cultural norms. 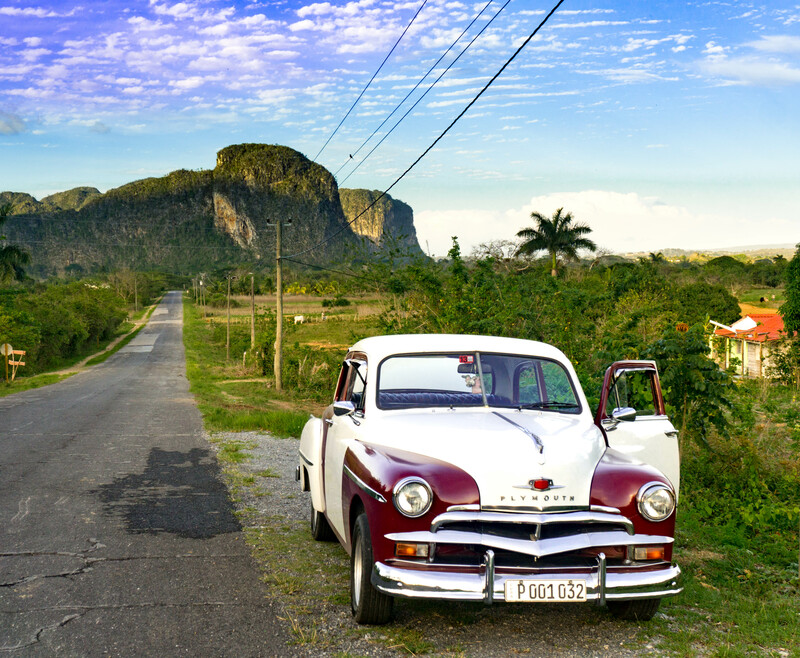 It may not be easy to accept that you have to wait a couple hours to get going, but that’s just how it Is in Cuba! If you except to have an amazing time from city to city, just be sure you are flexible and have a “go-woth-the-flow” type of attitude. Anything can happen in Cuba, ANYTHING! If you want to see Cuba like I do and experience it culturally (or however you want) and don’t want to plan all the confusing details, you can book a tour with me here.